Where earth and ocean meet, there lies the magic. After completing his studies in 1989, Conrad Vlok wasn’t ready to take on the wine industry yet, and so he spent nearly a year travelling the globe while working on yachts. 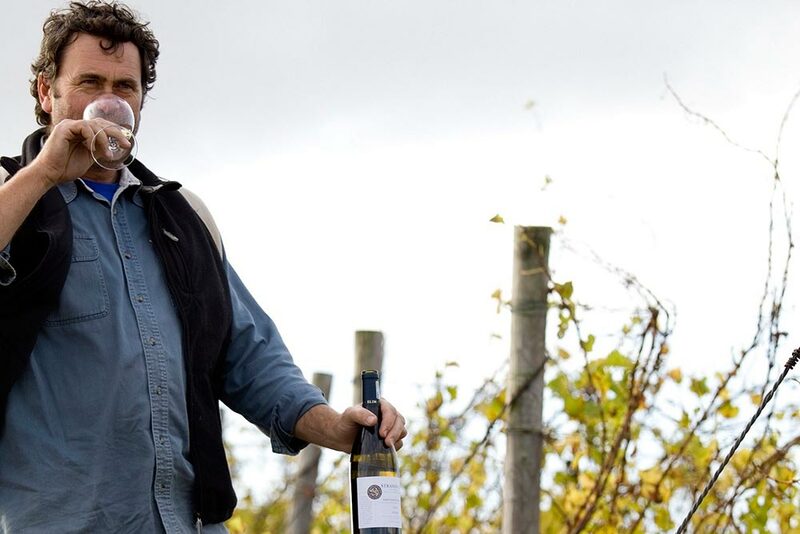 He then dabbled in several industries before finally returning to the real world of wine, eight years after completing his degree. Today, Conrad is nearly as adventurous as he was back then. He enjoys spending his free time fishing, and regrets that harvest time in Elim falls in the middle of summer – fishing season! Yet, he wouldn’t give up his job. 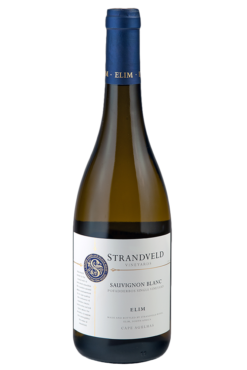 Located between Elim and Cape Agulhas, Strandveld Vineyards was established by a group of enthusiastic wine lovers who decided to start producing fine wines from a cool-climate farm in 2001. 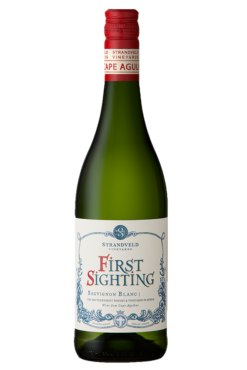 Here, the fierce winds, rolling sea mist, and cool temperatures have become the foundation for growing the grapes that give Strandveld wines its distinct flavour. 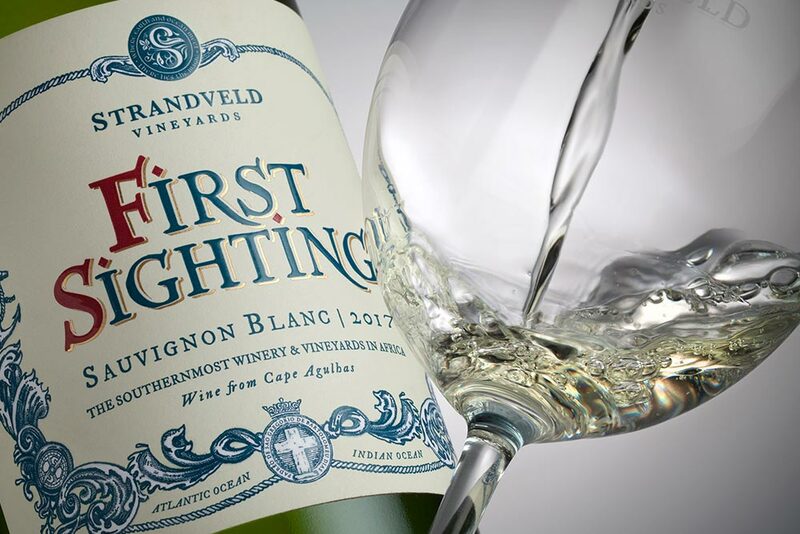 Winemaker Conrad Vlok goes about his magic to produce wines that are technically correct, carry structure and depth, and have a certain elegance and expression of terroir. His aim is to express pure nature in his wines. Strandveld also prioritises the conservation of the region’s fynbos ecosystems.